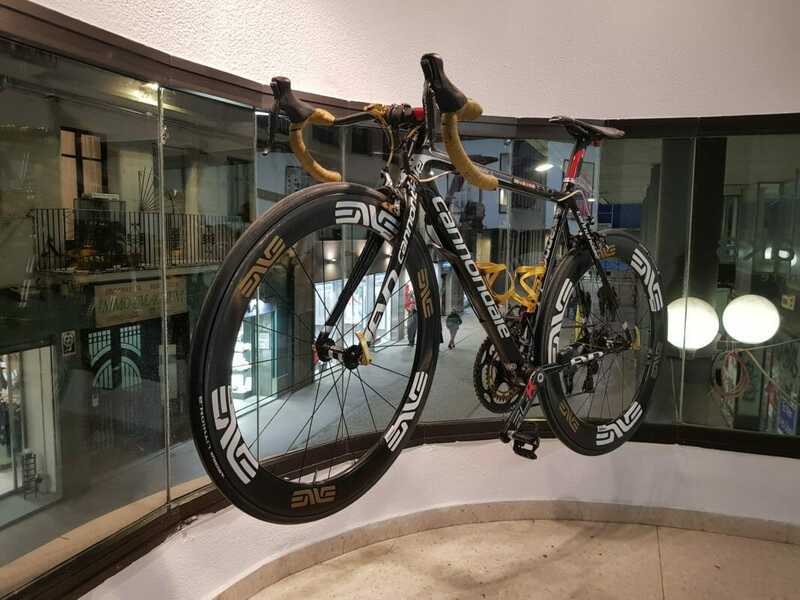 For more than 10 years Bike Breaks has been providing all of the services and facilities you need, before, during and after your rides. We can help you plan and prepare your ride, our guides can take you riding; If required and once complete, we’ll take care of everything else. It’s not all about the ride! In the Bike Breaks Shop we stock a complete range of sports nutrition with everything from gels to bars to powders, as well as essential spares and parts. We have an in-house workshop and mechanic. 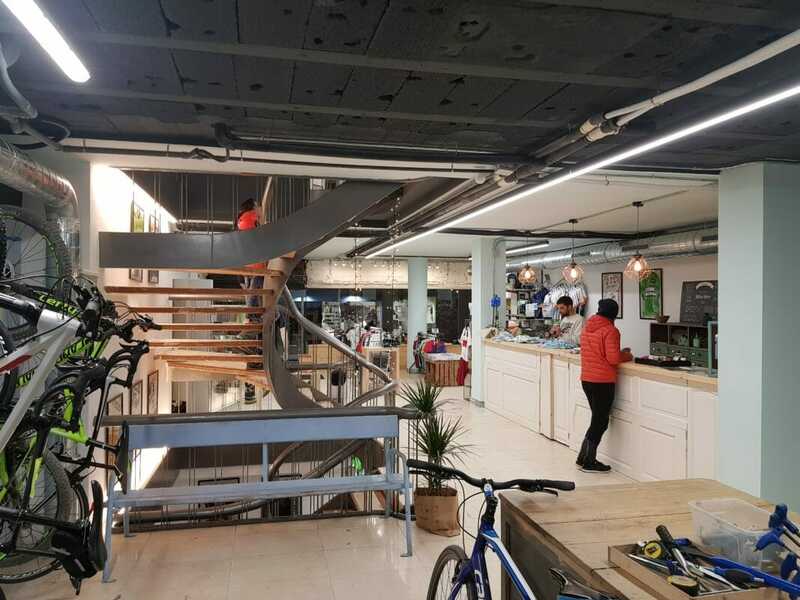 If you are in town and have an issue with your bike (own or rental) or just require a general service or check over, don’t hesitate to contact us or visit the shop. 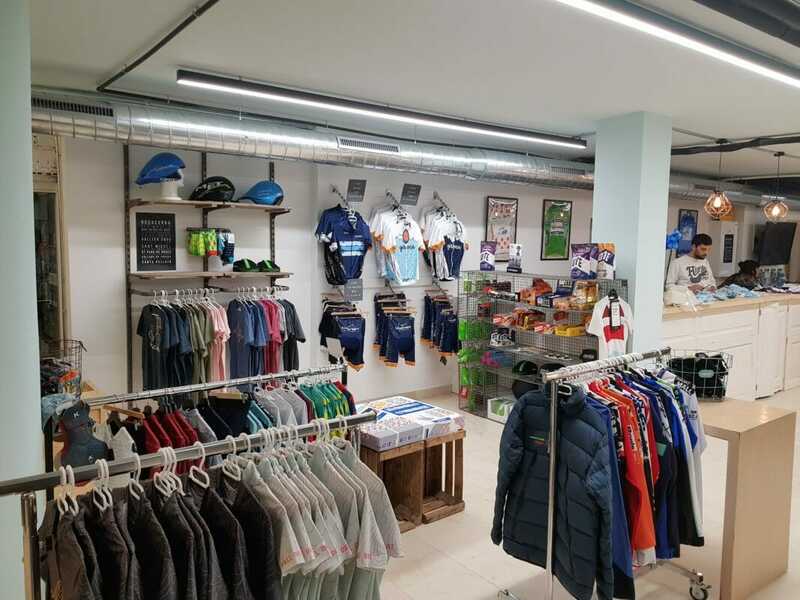 In our little square we have our cycling clothing outlet shop with an extensive range of new and pre-owned cycling clothing and accessories. 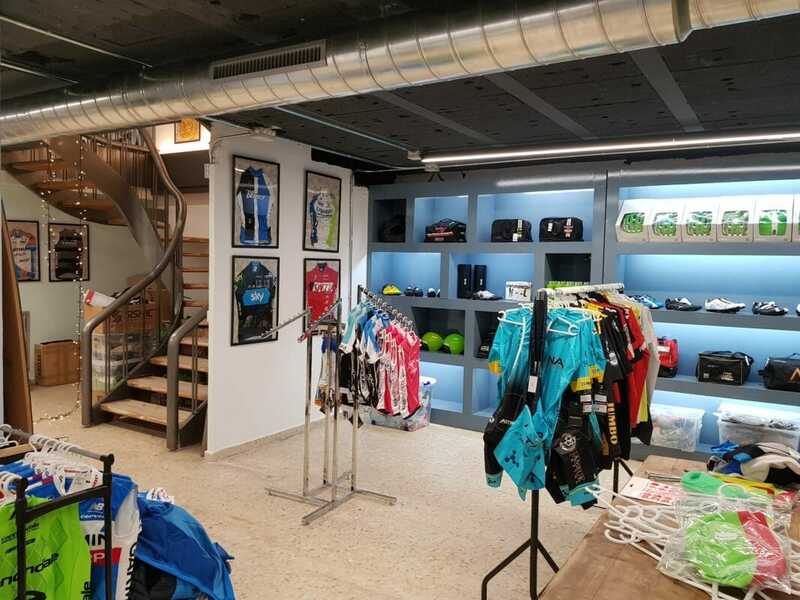 A totally must go for a cyclist in Girona, find your treasure here!